Definition at line 155 of file msipriv.h. Definition at line 158 of file msipriv.h. 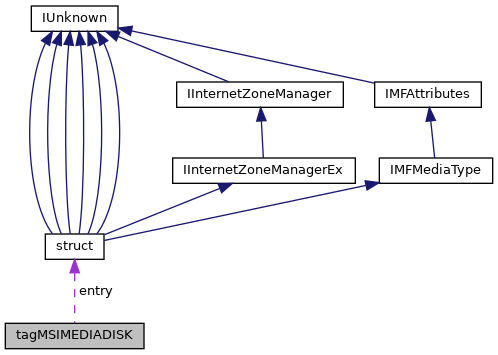 Referenced by msi_package_add_media_disk(), and msi_publish_sourcelist(). Definition at line 160 of file msipriv.h. Definition at line 162 of file msipriv.h. Definition at line 157 of file msipriv.h. Definition at line 159 of file msipriv.h. Definition at line 161 of file msipriv.h.